Our website is being update, please click the link to reference our prdocuts photo. 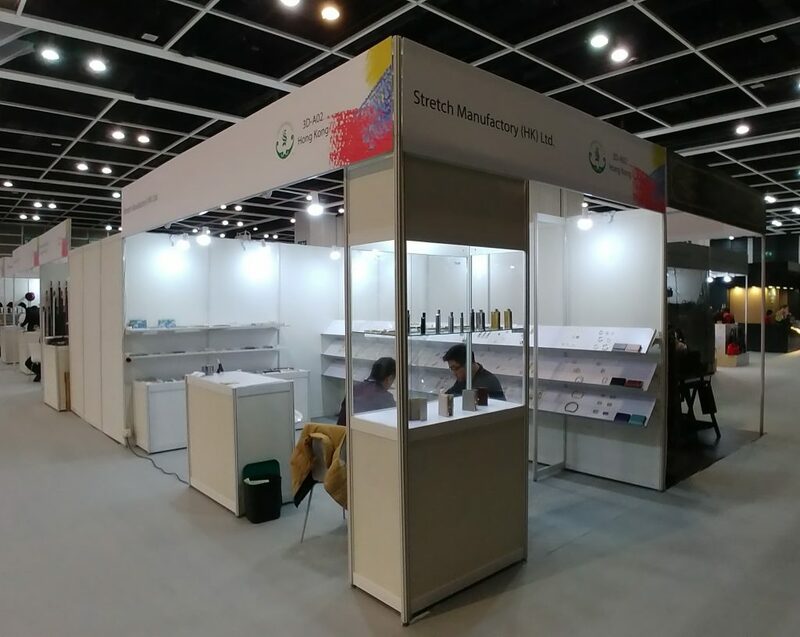 Posted byMXMDvszxQB March 18, 2019 March 20, 2019 Posted inUncategorizedLeave a comment on Thanks for your visited in Hong Kong APLF last week!! !